Tyre review data from 2 tyre reviews averaging 86% over 22,999 miles driven. Sorry, we don't currently have any questions and answers for the Jinyu YH11. Why not submit a question to our tyre experts using the form below! I always opposed the tires made ​​in China and today I broke the myth of the self. I installed this tire YH11 cr JINYU my wife's car, Hyundai I20 recommendation of a professional I know. At first I was very scared but after seeing the treadwear it at 360, I was convinced to purchase. Sorry, I was pleasantly surprised the tire, the car much quieter, much improved ride comfort and the car behaves completely differently! In a word: excellent tire! Have you driven on the Jinyu YH11 tyre? 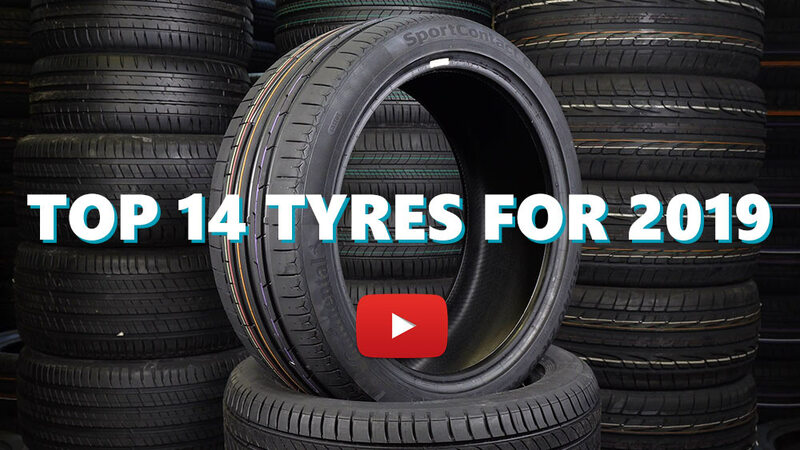 Please help millions of other drivers make an informed tyre choice and pick the correct tyres for their car by submitting your review of the YH11. Great driving comfort. Very quiet even on harse roads. Excellent grip on wet roads. Driven over 40,000kms so far, still about 3 mm left on tread. Good buy if budget concious.